The Federal Government has said it is committed to the promotion of decent work environment in line with the provisions of the International Labour Organisation. The National Women Commission team was led by Mercy Okezie. 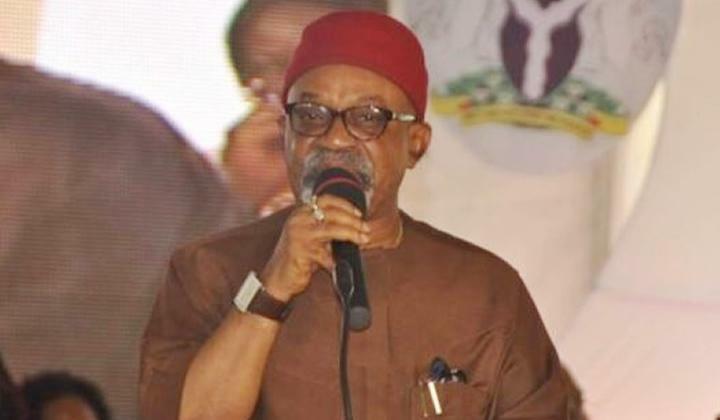 Alo said Nigeria had always eschewed all forms of discrimination and negative attitudes in the workplace, had adequate laws forestalling such practices, and had always keyed into the International Labour Organisation’s provisions. He said, “Nigeria is ready, willing and determined to show more commitment to making the work environment conducive for every Nigerian worker. He pledged the commitment of the government in supporting the ILO Convention on stopping gender-based violence and harassment of women and men in the world of work, emphasising the relationship between an enabling work environment, productivity, and economic growth. She requested the adoption of the ILO Convention and recommendation to stop all forms of gender-based violence and harassment of women and men in the world of work.